I am particularly interested in and able to help with collections or individual world coins of the last 500 years issued in the UK, Europe, S. America and the USA. 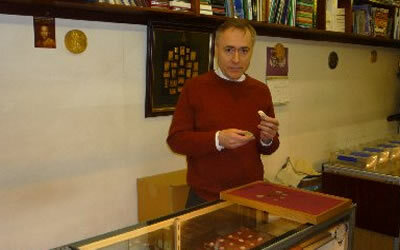 I am only able to offer limited guidance for ancient Roman and Greek coins, also early Indian and Arabic. This question is to confirm you are a human visitor and to prevent automated spam submissions. 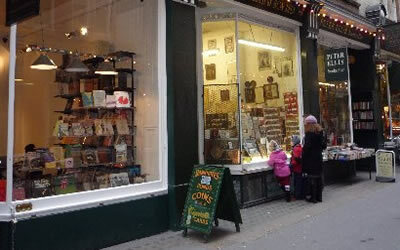 Coin Heritage, also trading as Philip Cohen Numismatics, was founded in 1978 and originally operated from the old antiques centre in Eton, Berkshire. 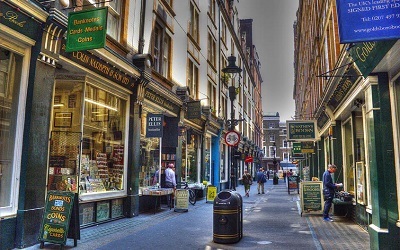 We relocated to central London in 1981 and have had retail premises in Cecil Court, near Leicester Square since 1988. 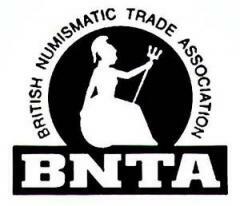 We are members of the BNTA, the British professional coin trade association (since 1991) and the American Numismatic Association. 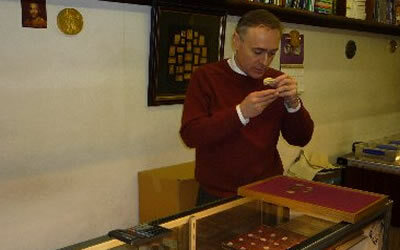 We provide a very high level of expertise, drawing on over thirty-five years of experience looking after clients and dealing with rare coins from all over the world. We maintain our competitiveness by keeping well-informed of current trends, general market fluctuations and also by having fostered a network of helpful specialist contacts. 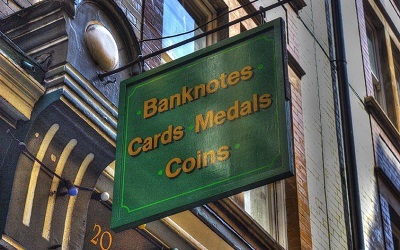 We are therefore able to quickly and accurately assess the marketability of individual coins or collections. As we depend very much on personal recommendations and repeat custom, our customer service standard is high. We aim to be straightforward and helpful so that the experience of buying or selling can be enjoyable and informative, as well as rewarding. 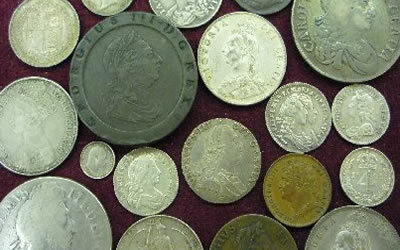 Individual scarce coins and coin collections. 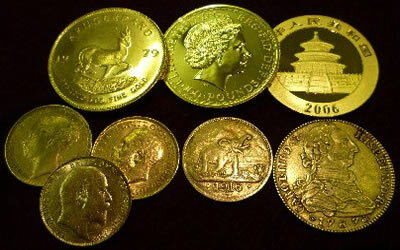 Krugerrands and Sovereigns and all other bullion gold coins. Silver one ounce coins and silver medallion sets. Accumulations of miscellaneous UK and world coins. Scrap gold (9ct, 14ct, 18ct & 22ct) jewellery. Location: near Leicester Square tube. Take exit 1 out of Leic.Sq. tube onto Charing Cross Road, turn left and walk past Wyndhams Theatre. Cecil Court is a pedestrian-only street and is a left turn off the Charing Cross Road about 35 yards from the station. © 2011-2019, Coin Heritage, All Rights Reserved.